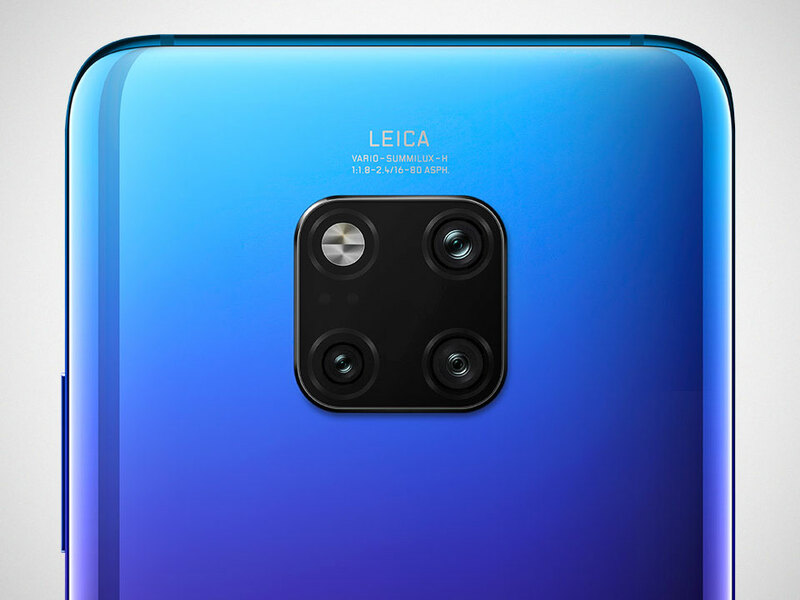 General highlights include a new 40W Huawei SuperCharge, 15W Huawei Wireless Quick Charge, high capacities battery, lots of involvement from Artificial Intelligence, and a Matrix Camera System that is essentially a triple camera system developed in collaboration with Leica – right smack in the middle on the back in a square configuration (hence, Matrix, I supposed?). Aesthetically, Mate series’ beauty is further enhanced by the iridescent optical effect started in the P20. 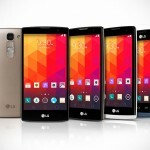 Differentiating the different Mate models are the screen sizes. 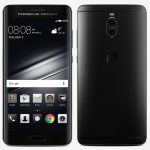 In the spirit of Huawei’s tradition, the non-pro, i.e. 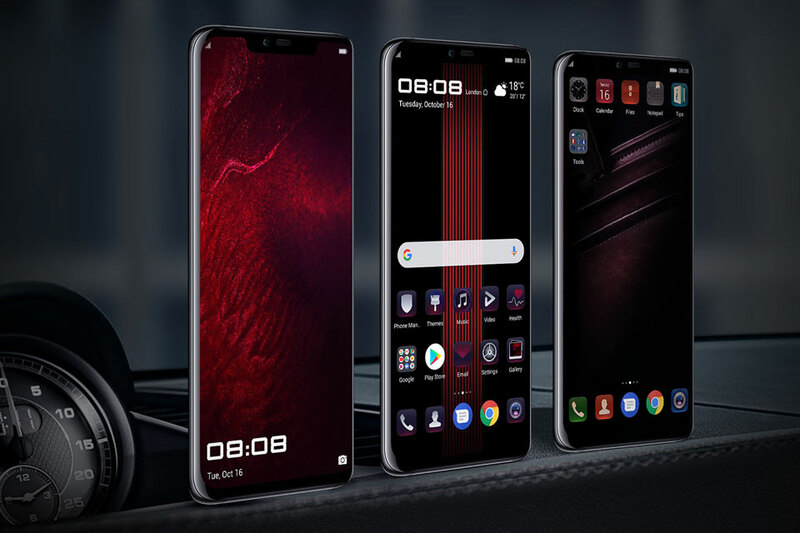 Mate 20, has a standard aspect ratio TFT LCD FHD+ IPS display coming in at 6.53-inch, while the Pro version has an OLED 2K+ display, measuring 6.39-inch diagonally. The Porsche Design variation, on the other hand, is essentially based off the Pro and finally, new to the series Mate 20 X has an enormous 7.2-inch FHD+ OLED display. 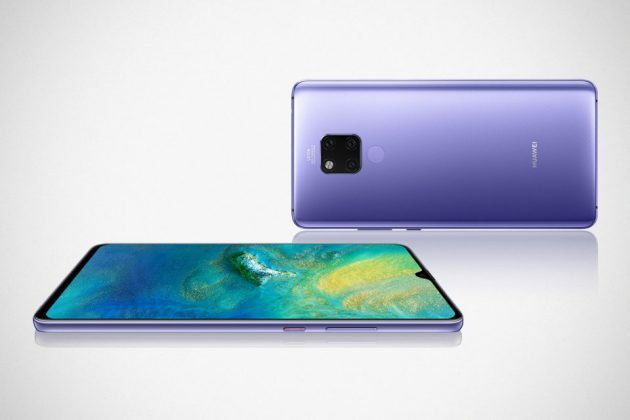 With the exception of the new Mate 20 X, all Mate devices now in-screen fingerprint sensor, thus allowing these Mate devices to flaunt a tad narrower chin. 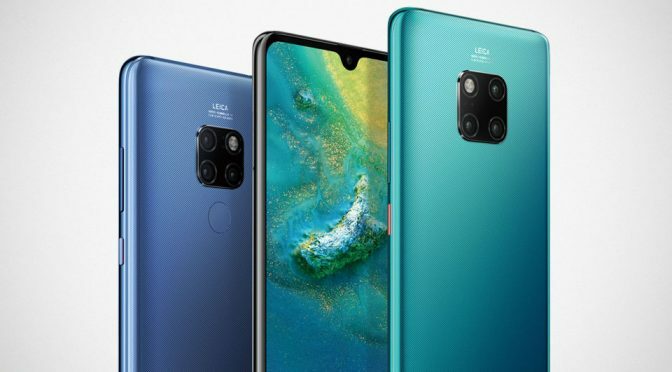 Sadly, the notch still persists with the Mate 20 and Mate 20 X getting the water drop notch treatment, while Mate 20 Pro and its Porsche Design variant appears to sport a much wider notch then those found on the P20 series. 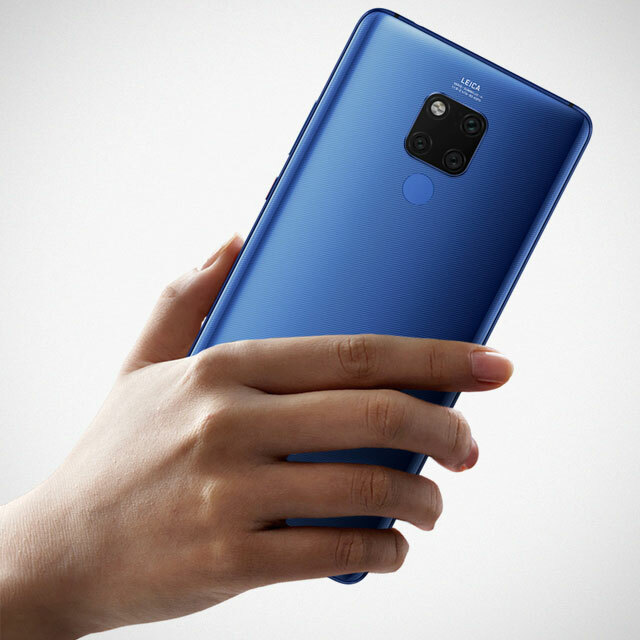 The Mate 20 Pro, btw, is also the first smartphone to support 4.5G LTE Cat. 21 standard that affords download speeds of up to 1.4 Gbps, while supporting the world’s fastest WiFi connect speeds that will enable a 2 GB download in mere 10 seconds. 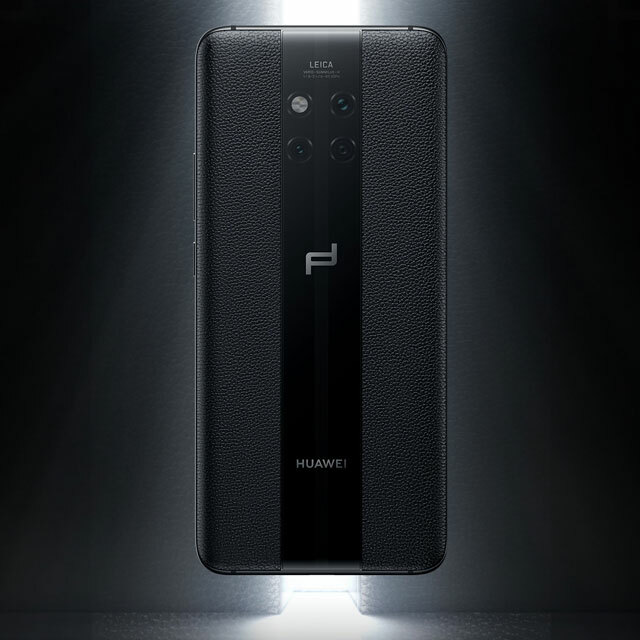 And then there’s the dual-band (L1+L5) GPS positioning technology, along with AI GPS Satellite Selection technology that promised to enhance the positioning accuracy across a wide range of scenarios. 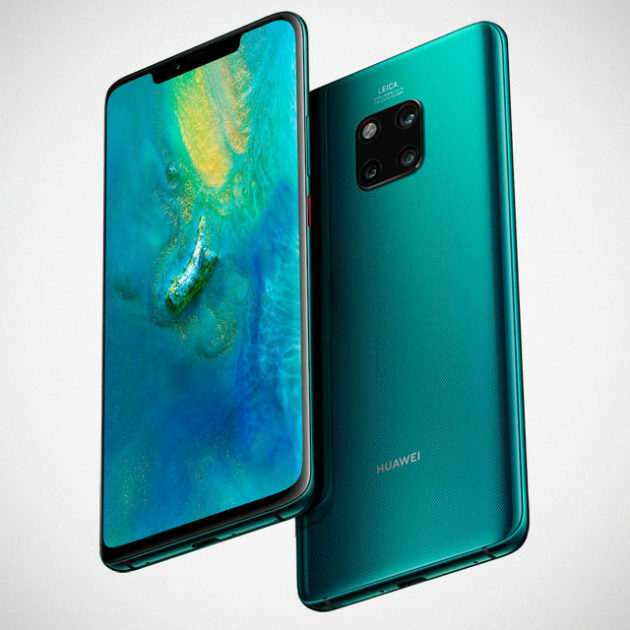 The Huawei Mate 20 Pro (4 GB + 128 GB configuration) will have a MSRP of €799 and the Huawei Mate 20 (6GB + 128GB configuration) will have a MSRP of €849 from 16th October, 2018. 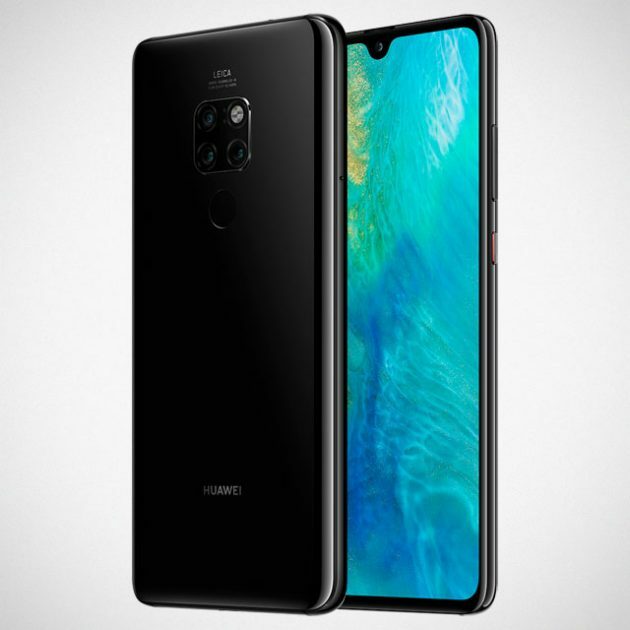 The Huawei Mate 20 Pro (6 GB + 128 GB configuration) will have a MSRP of €1,049 from 16th October, 2018. 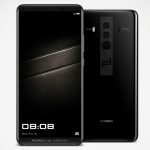 The Huawei Mate 20 X (6 GB + 128 GB configuration) will have a MSRP of €899 from 26th October, 2018. 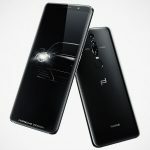 The Porsche Design Huawei Mate 20 RS (8 GB + 256 GB configuration) will have a MSRP of €1,695, and the Porsche Design Huawei Mate 20 RS (8 GB + 512 GB configuration) will have a MSRP of €2,095 from 16th November, 2018. All images courtesy of Huawei.